When I first bought a drone, I naively assumed that one could traverse the camera independent of body orientation. Now that’s possible, if not entirely discoverable: just swipe! 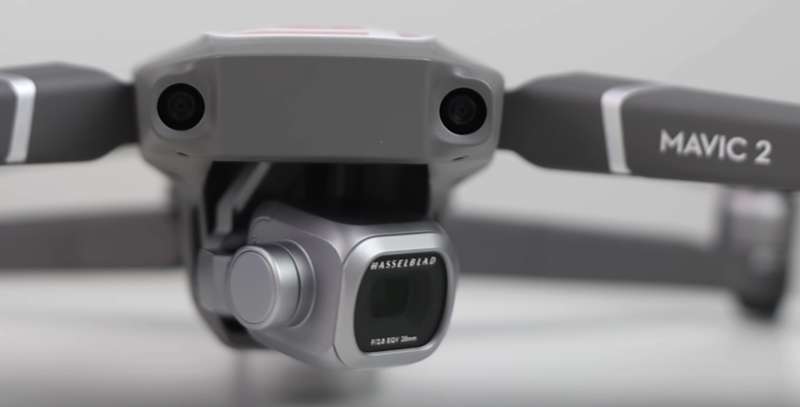 Note that with the DJI goggles, you can control the camera with your head movements. Indeed, but I’m sorry to say I feel I wasted the money I spent on them. I thought that using my head for panning would make things smooth, and perhaps it could, but I’ve yet to find that to be the case.